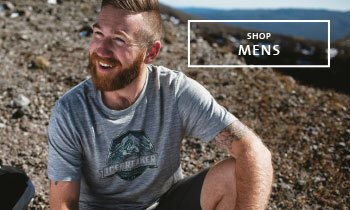 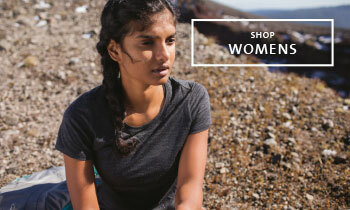 A lightweight technical tee built with summer trekking in mind. 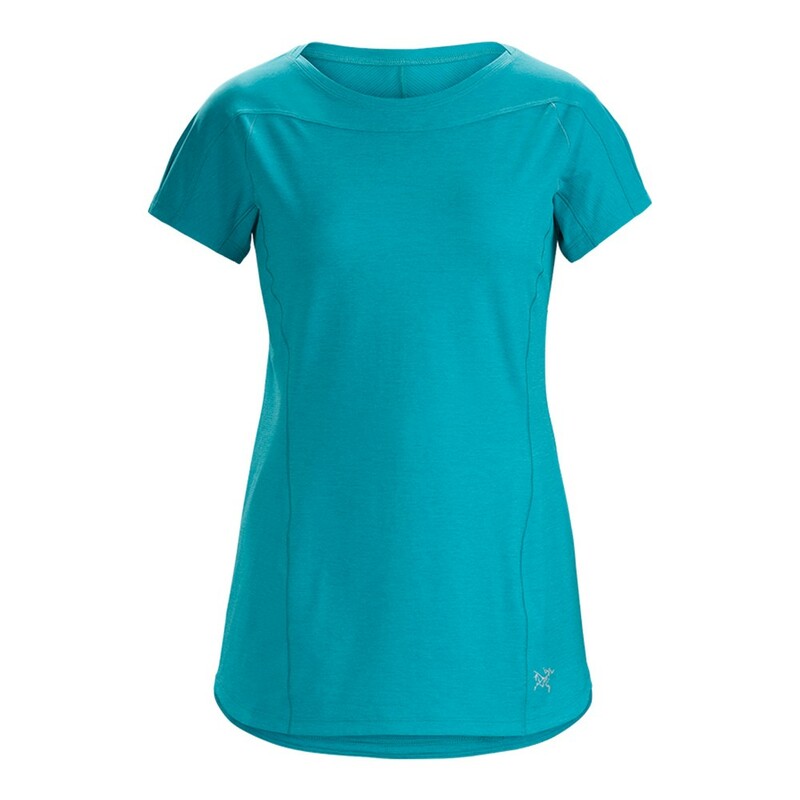 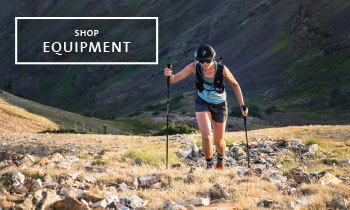 New for 2019, the Women's Taema Crew Short Sleeve by Arc'teryx offers excellent moisture management properties for warm/hot days out on the trails thanks to its Phasic™ LT fabric construction. 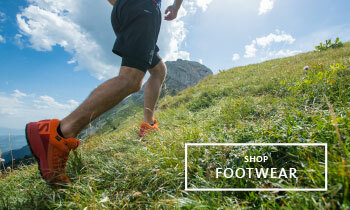 The super soft next-to-skin feel will make your run/hike/skip or jump as comfortable as possible.